The recently launched Chevrolet Sail has put many buyers of entry-sedans in a dilemma, making them hold back on their purchase decisions, till they’ve figured it out. Why? Because the price and features it offers makes it good value for money. 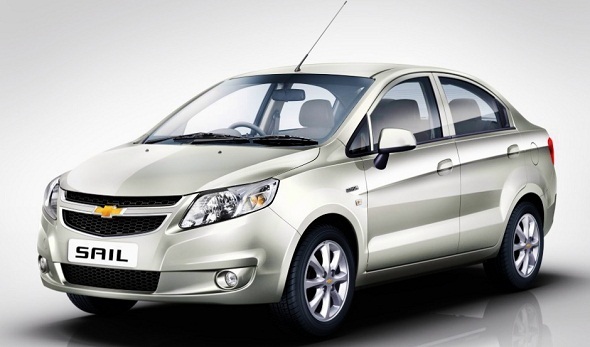 A good thing that GM has done with the Chevrolet Sail is offering a driver’s airbag on three of the four variants in both petrol and diesel, while the top two variants get ABS brakes, and the top-end gets a passenger airbag too. This emphasis on safety features puts the Sail slightly ahead of the Classic. 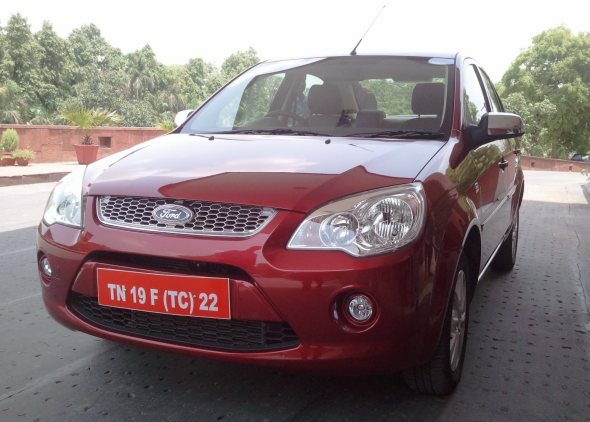 The Ford Classic offers two airbags and ABS only on the top-end Titanium petrol and diesel variants. The Classic comes with rear fog lamps standard on all variants, while front fog lamps are only on the top-end. The Sail does not have rear fog lamps and also offers front foglights only on the LT variant. Both cars offer only manual HVAC controls. However, the Sail has power mirrors on all variants, while the Classic offers it only on the Titanium variant. All variants of the Classic get four power windows, while the base Sail only gets two and others have four. The top two variants of the Sail (LS ABS and LT) get a Bluetooth enabled MP3, USB, Aux-in audio system, while only the Titanium variant in the Classic has Bluetooth connectivity. The Chevrolet Sail offers slightly better rear seat legroom compared to the Ford Classic. All variants also have a rear seat armrest with cupholders, while only the top-two variants of the Classic offer this. The use of beige interiors also brightens up the Sail more than the Classic, although the Classic’s black and beige combination looks classier than the Sail. The steering feel on the Classic is much better than the Sail and gives the driver a sense of control at all times, without being too light. The Sail has a bit of a heavy steering too, but does not feel as precise as the Classic. The suspension set up on the Classic also offers a good overall ride quality, slightly better than the Sail which feels stiff at slow speeds, but also tends to roll in corners more than the Classic does. Overall, it’s a close call between the Sail and the Classic. At present prices, the Sail is excellent value for money. The Classic looks like a classy sedan and feels more upmarket compared to the Sail, but it’s also a little more expensive overall. Driving enthusiasts may prefer the Classic, but those looking for an overall practical sedan should take a look at the Sail.